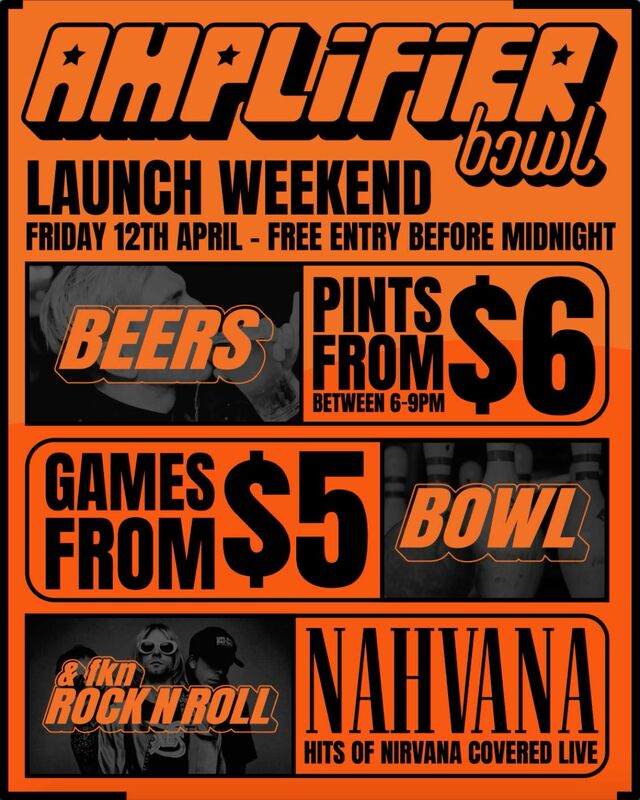 After undergoing significant changes, Amplifier will relaunch as Amplifier Bowl this Friday, April 12 which see’s the venue now include a bowling alley alongside everything you already love about the venue. Opening night will feature Nahvana, a special Nirvana tribute led by Perth music stalwart and End of Fashion frontman, Justin Burford. Amplifier’s warehouse bar area has been transformed into a bowling alley with three Kegel-style lanes. A shorter, more challenging version of the game, Kegel is played with nine Kegels or “skittles”, in contrast to traditional tenpin bowling. Games start from as little as $5, with special offers and free bowling nights on the horizon. The bowling alley extends into a renovated outdoor patio, where a stage will soon be installed to allow for outdoor entertainment, allowing patrons to make the most of Perth’s beautiful weather. Live music will continue as usual in the 300-capacity indoor space, as it has done since doors opened in 2000. 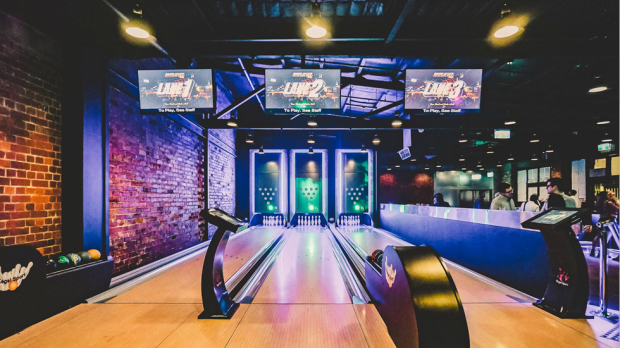 To allow more people to enjoy the venue’s new facilities, Amplifier Bowl will also see extended trading hours. From Friday, the venue will operate from Wednesday through Saturday, from 6PM ‘til late. Amplifier Bowl opens this Friday, April 12 with Nahvana, a special Nirvana tribute.